So great to see everyone out last week! Groups will start with their first study session this Wednesday. If you missed last week, come out this Wednesday and get connected. If you’re interested in joining the “Resolution for Women” Small group, please note that we do not have any more books available for this study. We ask that you purchase a copy at your nearest book store or order one online! Here’s what happens Wednesday Mornings! 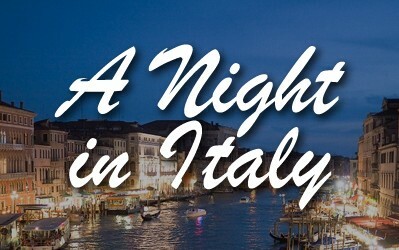 Join us for a Night in Italy! Dinner and an evening filled with entertainment. Looking for another way to connect? 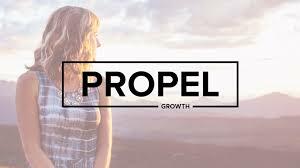 Monday evenings, join ladies from all ages and stages in life for this amazing 6 week study!